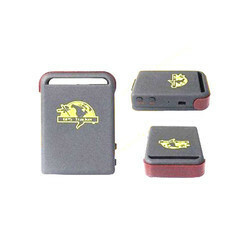 We offer Personal Tracker to our clients. 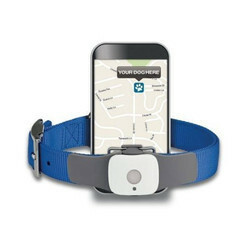 We offer Pet Tracker to our clients. We offer Asset Tracker to our clients. 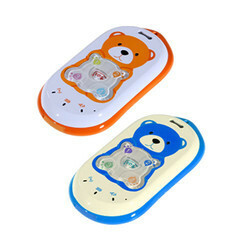 We offer Baby Tracker to our clients. 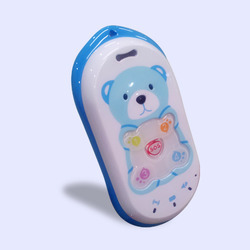 We offer Child Tracker to our clients. 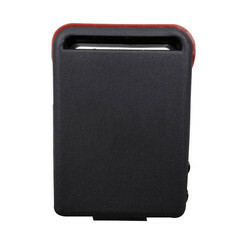 We offer Parcel Tracker to our clients.